Graced with sunny skies all year round, Santa Barbara is the perfect destination for sun seekers and ocean lovers. The shores of Butterfly Beach are just footsteps away from the resort and provide gorgeous golden sands on which to bathe or do activities such as paddle boarding and surfing under the Californian sun. Classic in style, the hotel is decorated with regional artwork and colorful textiles. The Four Seasons Biltmore will offer a luxurious night’s sleep after a day exploring the West Coast gem of Santa Barbara. 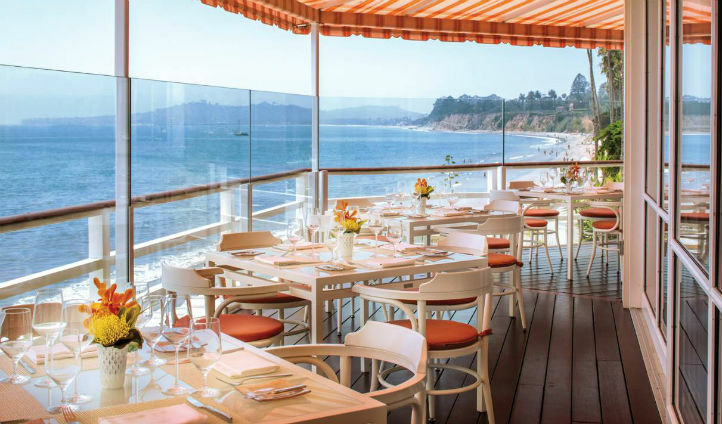 Situated in the heart of Santa Barbara, The Four Seasons Biltmore lies right on the beach, between the Pacific Coast and Santa Ynez Mountains. 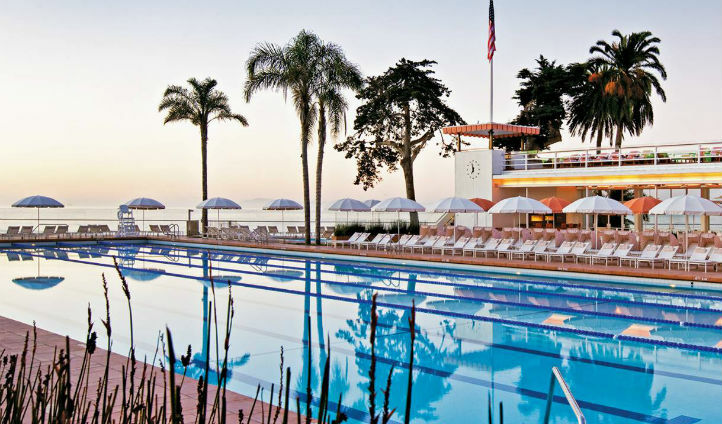 You can reach this luxury hotel in just 20 minutes by car from Santa Barbara Municipal Airport and you can be sunning at the hotel’s Jungle pool, breathing in fresh ocean air in no time at all. Built in Spanish colonial style, the rooms and suites at the Four Seasons Biltmore exude charisma and quaint Californian charm. Surrounded by lush greenery and winding garden paths, the guestrooms offer peace, serenity and sumptuous ‘Signature Sleep by Four Seasons’ beds for a truly restful night. Spend a day on the beach with Olympic Volleyball Champion Todd Rogers and brush up on your rallying skills. When lunchtime arrives, indulge in a gorgeous pre-prepared gourmet picnic by the Four Seasons culinary team. For those who are, what shall we say, ‘water babies’, can surf with a legend on a customized expedition. Tom Curren, a 3 World Time Champion will entertain surfers of all skills and afterwards you can hear stories about his experiences and passion for his hometown Santa Barbara.